If you have light colored carpet, you may have experienced dark stains around baseboards, under doors, and especially near the HVAC return. This soiling comes from air passing through the carpet as it is attempting to go through the edge of the carpet pile, microscopic particles of soil are deposited there (hence the term filtration soiling). This occurs over a significant period of time and is not noticed until a build up has occurred. This type of soiling is difficult to remove because the soil particles are so fine that they penetrate deep into the carpet pile, sometimes into the backing of the carpet. Can it be removed? Sometimes. With special products, time and effort, reasonable results can be achieved. To help prevent filtration soiling in the future, vacuum the edges of the carpeting on a regular basis, then wipe with a damp, white terry towel. 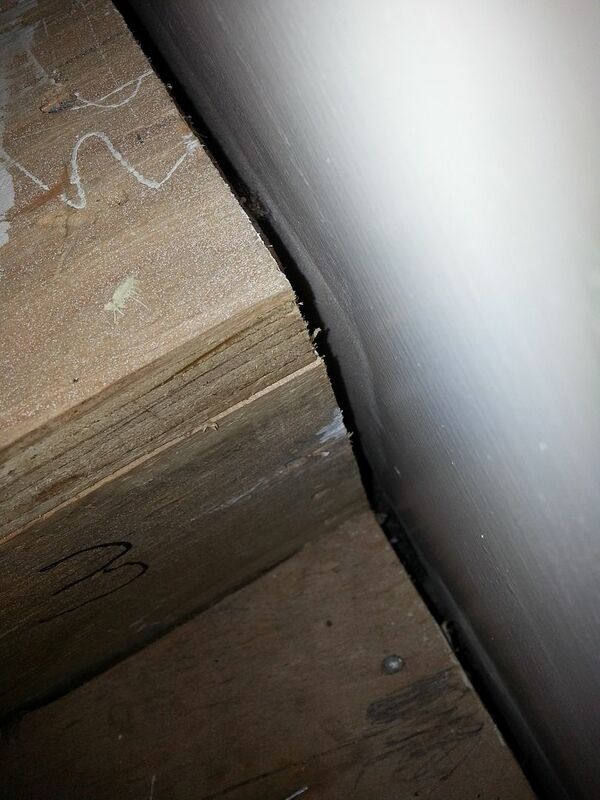 Be careful around the tackstrip under the edge of the carpeting, you could nick your fingers! 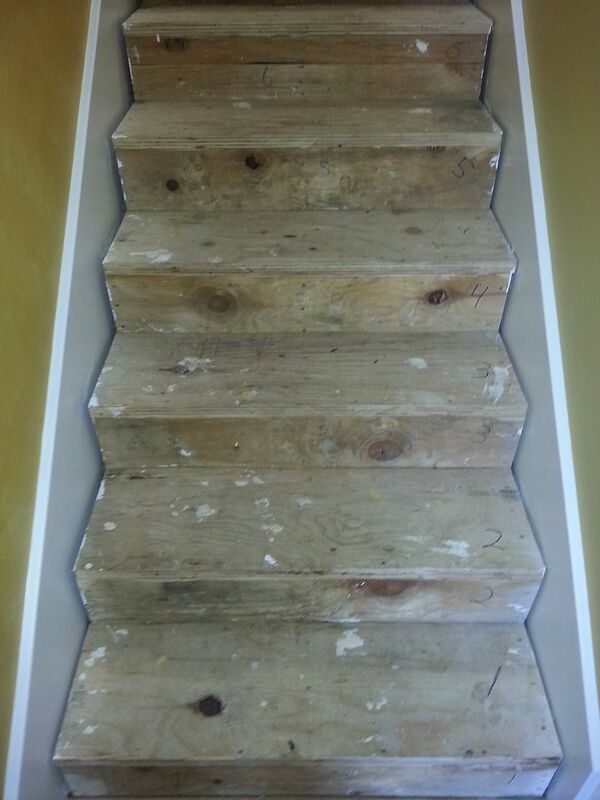 This stair case is a good example of just how much of a gap exists between the floorboard and wall. This particular home owner also burned a lot of incense as well as owning a poorly fitted and designed HVAC system so their black edges were just horrible. If you find yourself replacing carpet in a home that suffers from filtration soil stains you can help remedy the problem by filling in the gaps with silicone or flexible sub floor glue. You’ll have to arrange to have the carpet removed a day or two prior to instillation so you or a handy man can fill the gaps and let the material dry.